Notes: The Mark 1.5 was incongruously named as such mainly because it was noted after the original ‘Mark’ series was established. As the serial range matches the Mark 1 closely and the dial shares many characteristics, a .5 was ever-so-cleverly added to fit it in. We’re a creative bunch, us WIS’s. Anyway. The 1.5 dial is best differentiated from the Mark 1 by its longer character serifs. 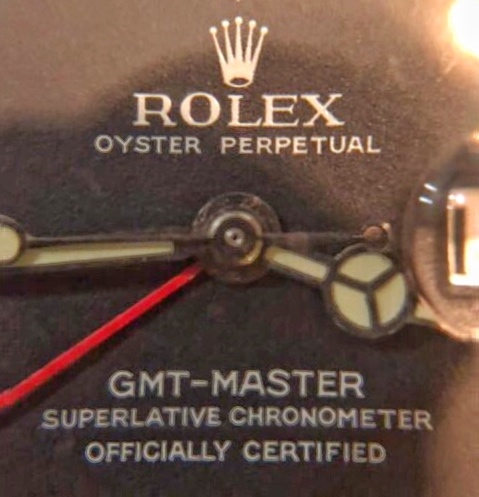 Most of the font is the exact same as the Mark 1 but when you look at the “LEX” of Rolex, someone in the dial department decided things weren’t wide enough and elongated the serifs, most notably the middle bar where it looks like the forked tongue of a reptile. The bar itself is slightly shorter to compensate and the ‘X’ is elongated/shifted slightly the left, starting on top of the second ‘e’ in perpetual rather than just to the right of it. 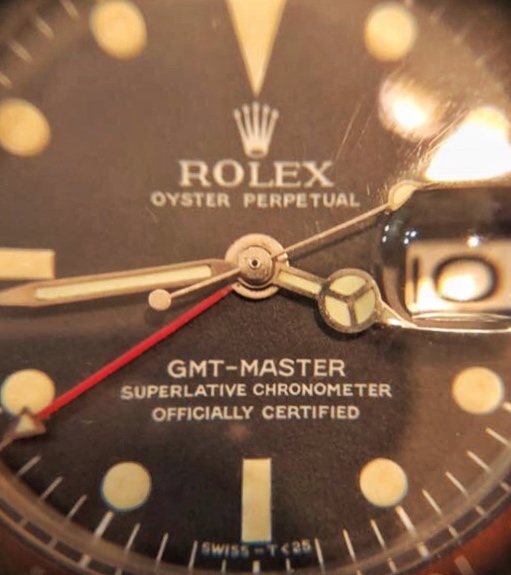 The GMT-Master/SCOC text on the bottom is also the same as the Mark 1 but also has a variety of serifs shooting off this way and that. 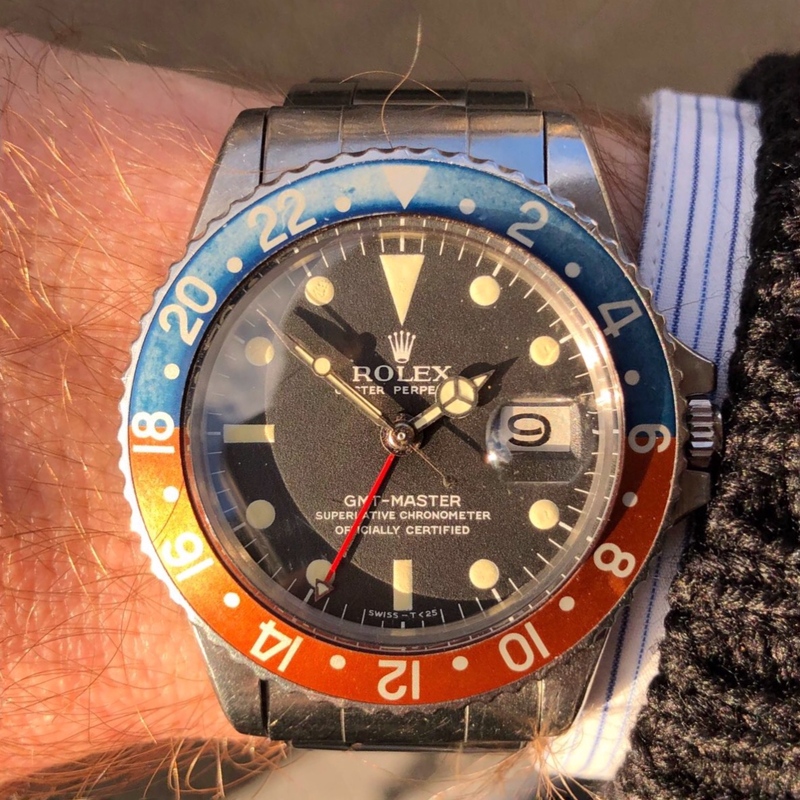 The lume seems to follow the same pattern as the Mark 1 with waffle lume coming after the SN 1.9 million mark.